Welcome to the Kegonsa Elementary Garden Page! 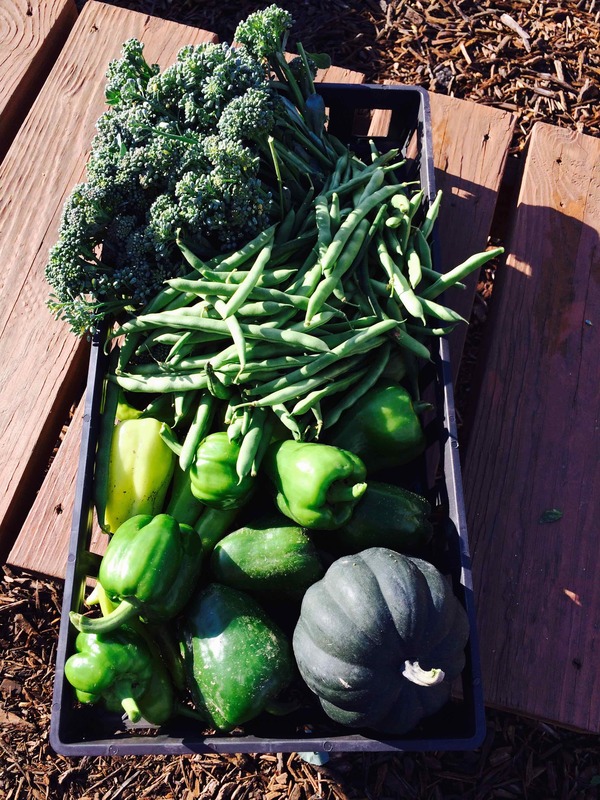 The Kegonsa Elementary Garden has donated 426 pounds of produce to the Stoughton Community during the 2015 growing season. 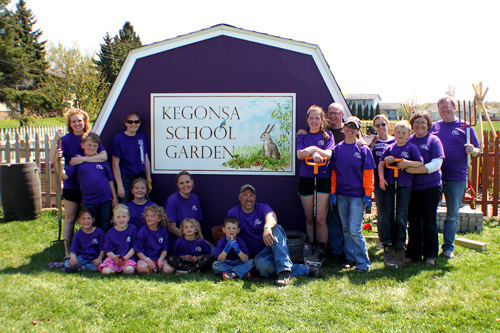 Kegonsa Elementary School of Stoughton, Wis., started a new student- and family-tended garden in 2013 to provide our students with a unique outdoor learning experience. The project was awarded $2,700 by the Wisconsin Department of Public Instruction during the 2013-2014 school year to create the garden. 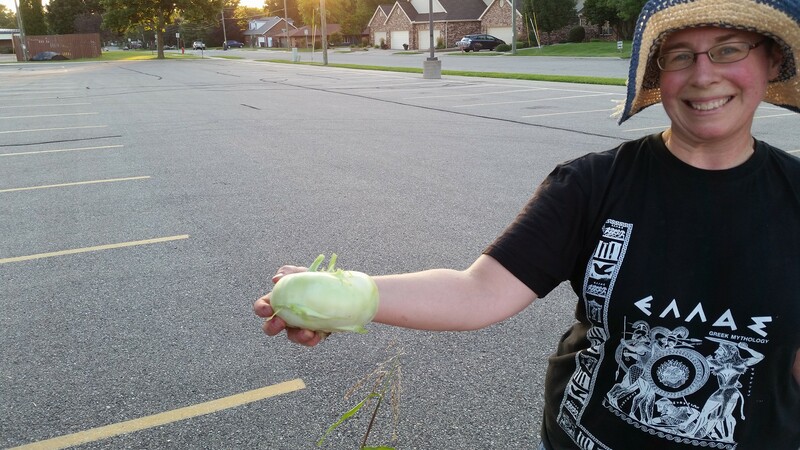 During the 2014-2015 school year the garden was able to double its size to 30'x60', thanks to a $1,412 grant from the Wisconsin Medical Society Foundation and Dean and St. Mary's, as well as $1000 from Starbucks. The garden features a garden shed full of supplies, a circular seating area, four raised beds, a cold frame to grow our seedlings during the spring months, berry trellis, six rain barrels, and lots of planting area. The garden is located next to the kindergarten orchard on the east side of the property. Every child at Kegonsa gets to participate in the garden. Curriculum activities of the project include having students from all grades start seeds in the classroom, plant the seedlings in the garden, tend the garden for the duration of the school year, and eat the products of their labor with their classrooms. The school garden is partnered with the Kegonsa Working for Kids parents group, the Stoughton Parks & Recreation department’s Lowell Park Community Garden, Stoughton Food Pantry, Stoughton Walmart, Stoughton Lumber, The Flower Factory, Burpee/Walmart Grow and Learn, and Seedling Farms.